"Mexico white-winged dove hunting was excellent. 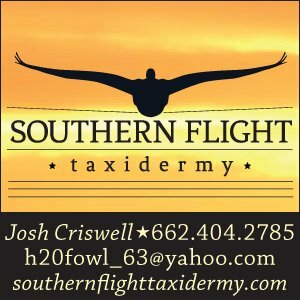 Great hosts, nice facility and good shooting...."
Enjoyed the morning duck hunts with friends and relaxing beach side in the afternoon with drinks and good food. Enjoyed the morning duck hunts with friends and relaxing beach side in the afternoon with drinks and good food. Our guide, Oscar, was knowledgeable, friendly, and overall a pleasure to be around. Anita or Ramsey were easy to contact, always willing and able to help and answer all questions. Booking was easy and convenient. 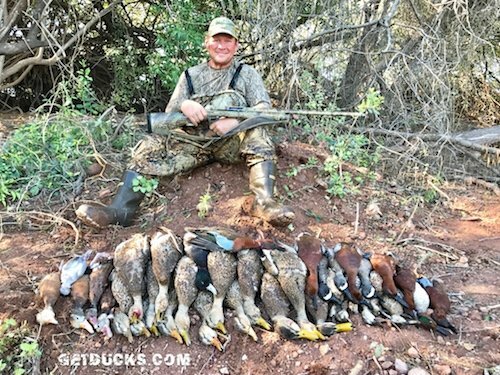 Everything about our duck hunt in Mexico was as described by GetDucks.com’s staff, I am yet to find an organization better at planning and organizing group hunts. 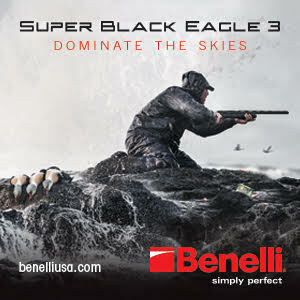 After I book a hunt with GetDucks.com I relax knowing that all the arrangements will be taken care of. After I book a hunt with GetDucks.com I relax knowing that all the arrangements will be taken care of. Anita takes extremely good care of all my needs, she’s the very best. I like the fact that if I am interested in a particular hunt all I have to do is call Ramsey knowing that he has been there personally and will give me a straight answer as to what I can expect on any given hunt. Never experienced a volume of birds like that until our Mazatlan Mexico duck hunt. Lots of birds, great food, great resort. Lots of birds, great food, great resort. One morning, our group of 6 hunters took 120 ducks in 90 minutes and were back to the resort at 11:00AM! 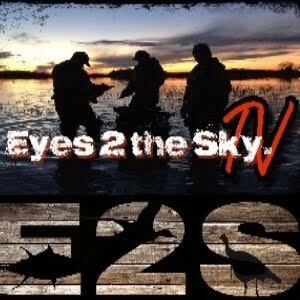 Never experienced a volume of birds like that until our Mazatlan Mexico duck hunt. Questions were answered very timely and we didn’t have any surprises during our trip. We felt very prepared with all of the information given to us before we departed. Good food, good hunting, good people. As advertised. I always wanted to try Mexico brant hunting and it didn’t disappoint. Everything was well planned out. The hunting was very good and the people there worked very hard for us. I enjoyed seeing a different part of the world. I always wanted to try brant hunting and it didn’t disappoint. 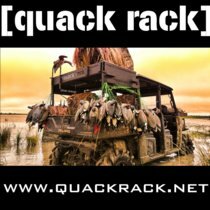 GetDucks.com answered any questions I had and kept us up to date with info for hunt. Ramsey Russell knew everything about this Mexico brant hunt from top to bottom. Everything was first class and finally got a cinnamon teal! staff was very knowledgeable on areas to get decoying brant. Varied hunting blinds added adventure to each day. The entire staff was very knowledgeable on areas to get decoying brant. Varied hunting blinds added adventure to each day. Guide allowed me to use my own prototype decoys on the hunt. Dropped a double banded bird right over one of my prototype WRUNGNECK decoys. This trip yielded the 16th species shot over the new WRUNGNECK decoy concept in its 1st year of use (2016/2017). Anita helped me every step of the way. When I changed up plans to bring my own shotgun, she did everything possible to get the permits lined up. Ramsey has personally hunted where I was going and gave good expectations. Mazatlan Mexico duck hunt was more like a vacation, with the added bonus of getting to hunt every morning. From the moment we arrived to the moment we left, everything went seamlessly and according to plan. I was more than happy with the resort, the place was very clean and any small issue (TV remote not working) that arose was tended to immediately. The front desk staff and concierge were all eager to help make our stay as enjoyable as possible. As a whole, the Mazatlan Mexico duck hunt was more like a vacation, with the added bonus of getting to hunt every morning. My wife joined me on the trip and is already wanting to return. The hunting was exceptional! We mentioned that Cinnamon Teal was our primary species we wanted, and the crew made every effort to make that happen. All 3 members of our party got their Cinnamon, we couldn’t have asked for more. We also got many fully plumed green wings, blue wings, and shovelers. Our guide, Oscar, was awesome. He never rushed us along during the hunt, and was always right there to help with anything we needed. He also made sure to give us many good picture opportunities, of the hunt, and of the local culture. After the hunt, Oscar always had refreshments waiting on us while he worked on getting everything ready to head back to the resort. Upon arrival back to the resort, our day’s trophies were tagged and put in the freezer for us, everything was always thought of ahead of time and taken care of. The overall experience with GetDucks.com was great. Their pre-hunt info included everything we needed to know to prepare for the coming trip. Hunt invoices were sent in a timely manner and any questions we had were promptly answered. 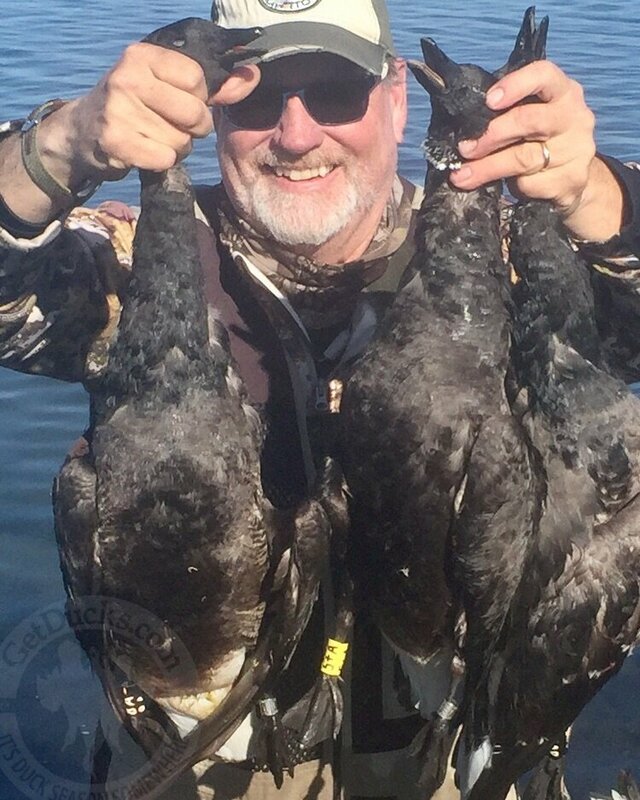 What I liked most about working with GetDucks.com was that when I called the phone number to inquire about the hunt, Ramsey answered the phone and was very willing to answer any questions, and told me exactly what to expect on the trip. The hunt itself was a riot. Great time. The hunt itself was a riot. Great time. Quality hunting and food. Very friendly and personal. Ramsey and Anita at GetDucks.com ensured all of our questions were answered.